Karen Gately is a passionate optimist with unwavering belief in the power of the human spirit. A highly regarded thought leader in the fields of human performance and leadership, Karen brings a fresh perspective to what it takes to lead people and teams to reach the peaks of their potential. Karen’s energetic and engaging style inspires people to shift their thinking and sign up for the challenge of becoming a better version of themselves. Known for her pragmatic, down to earth and uncomplicated approach Karen stands apart from many other commentators in her field. Doing away with ambiguous and complicated concepts Karen equips her audience with realistic strategies and practical solutions. Karen’s approach is deeply rooted in the 25 years she spent training and teaching karate. At age 14 she was the youngest person awarded a 1st dan black belt in Shukokai Karate. After many more years of dedicated training and teaching Karen went on to be graded to 3rd dan. A multiple times winner of state, national and international titles, Karen is a highly accomplished tournament karate competitor. Over the span of her corporate career Karen worked in client service, strategy, planning and quality management leadership roles. In 2006, after eight years as head of human resources for The Vanguard Group in the Asia Pacific, Karen established Ryan Gately an HR consultancy focused on enabling organisations to thrive through people. Karen is the author of two books. 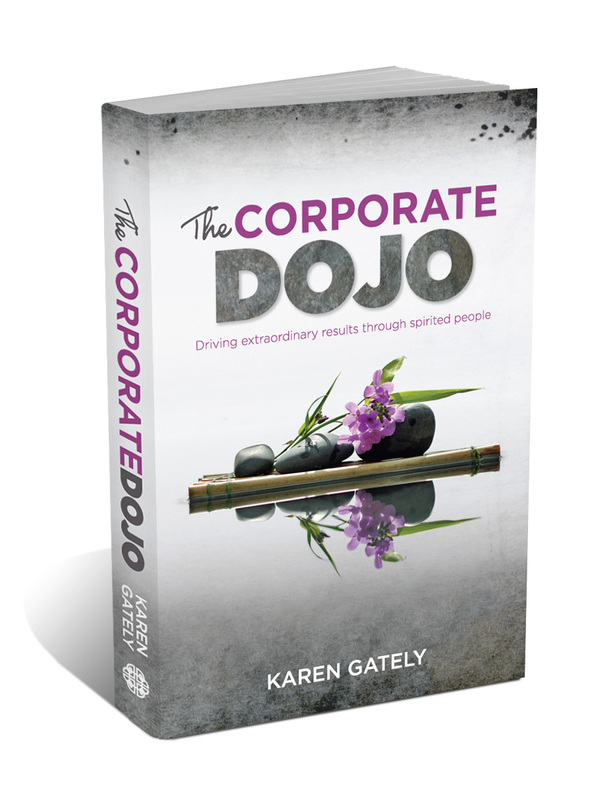 The Corporate Dojo: driving extraordinary results through spirited people and The People Manager’s Toolkit: a practical guide to getting the best from people. At the heart of both is this message: great results happen when talented people invest energy and behave successfully. Karen believes nurturing the human spirit to optimise business performance is not only commercially smart but also the right thing to do. Karen calls on every leader to realise the opportunity they have to achieve the best possible outcomes for their organisation and while doing so positively impact the health and happiness of people. 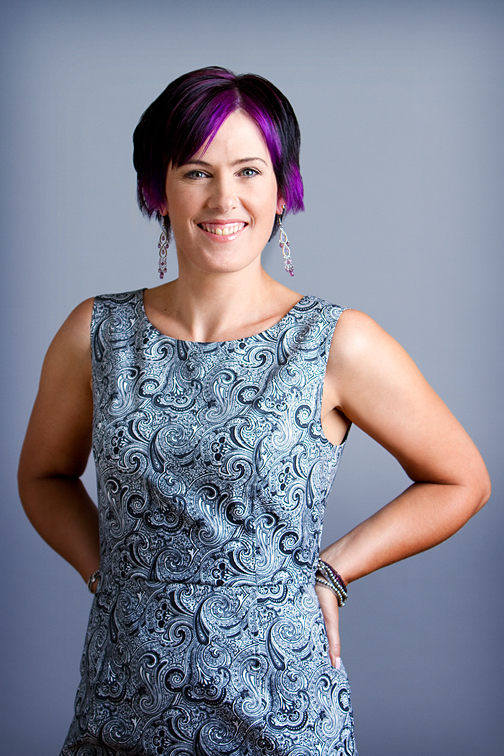 Drawing on her martial arts and business experience Karen delivers compelling keynotes and workshops aimed at influencing the thinking, actions and ultimately success of people in business. Karen inspires leaders and team members alike to take ownership and strive to achieve the peaks of their potential. Her Successful Leaders programs are designed to educate and inspire managers at all stages of their careers. 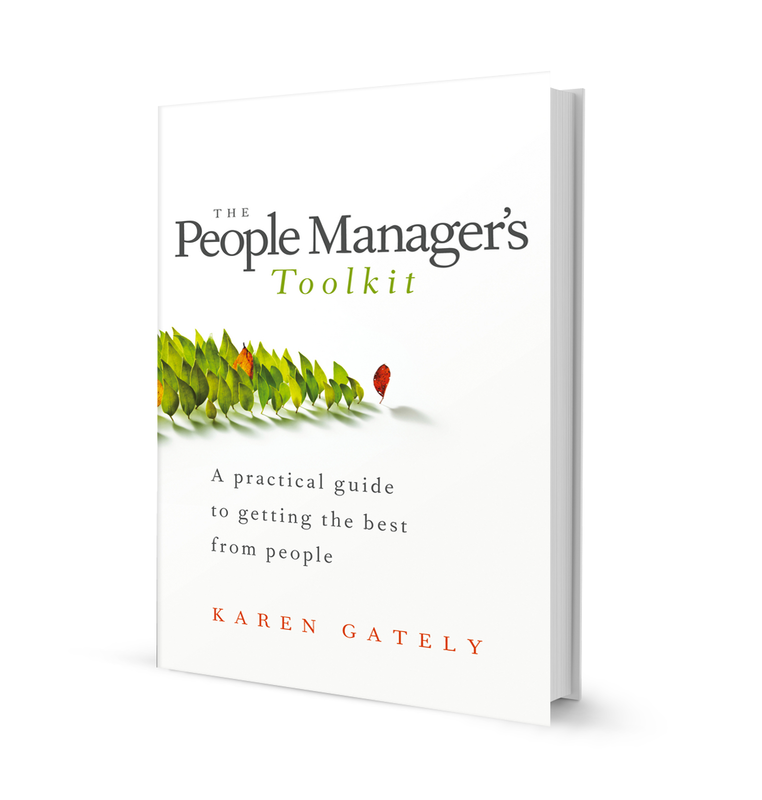 No matter whether they are the CEO of a global organisation or team leader in a small business, Karen guides leaders to step up to the challenges of people leadership, showing them how they can tap into the energy and talent needed to drive extraordinary results. Karen’s Successful People programs motivate members of teams to take ownership for their own success. Reflecting her passion for helping people to thrive, Karen speaks to groups about the power we all have to define and create the life we want. Focused on inspiring personal accountability, drive and engagement Karen guides people to find the focus, courage and conviction needed to succeed. Karen can be engaged to deliver any of the programs described here. Alternatively she is able to work with you to design and deliver unique programs targeted to your audience.